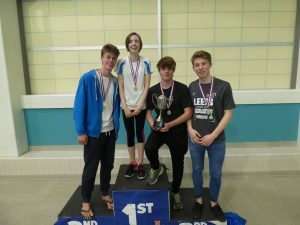 The National Lifesaving Championships were held in Leeds in November. 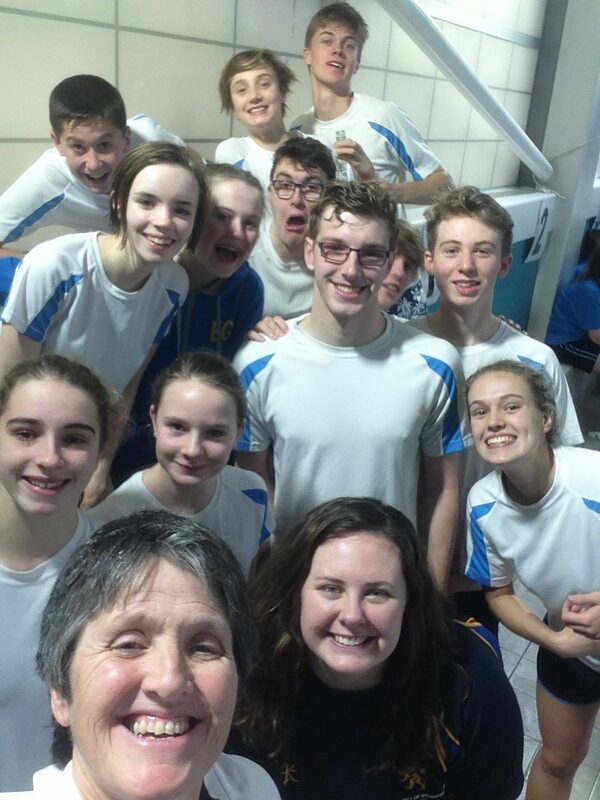 Bovey Tracey Lifesaving Club won every category in the Regional Championship and went on to represent the South West Region at the Championships. The competition consists of an aquatic initiative test, a first aid initiative test, a timed rope throw and a timed swim and tow. Bovey Tracey had a brilliant championship and came away with lots of medals as listed below. Following on from the Championship was the National Club SERC competition. The Simulated Emergency Response Competition (SERC) tests the initiative, judgement, knowledge and ability of 4 lifesavers who apply their lifesaving skills to an unknown simulated emergency situation whilst working as a team. The competition tests each team’s rescue skills in and out of the pool, as well as their emergency first aid and casualty care, all within a two-minute time limit. Bovey Tracey’s Junior team consisting of Ollie Smith, Will Whitehead, Mark Thomas and Rebecca Blease came 1st overall winning the National Junior Cup, winning by an impressive 32 points. These are fantastic results against other regions including Wales, Scotland and All Ireland.